The Italian American Police Society of New Jersey is proud to announce the election of Palisades Park Police Officer Alex Monteleone to its Executive Board for a two-year term. Officer Monteleone, graduated from Iona College within a Bachelors degree in 2007. 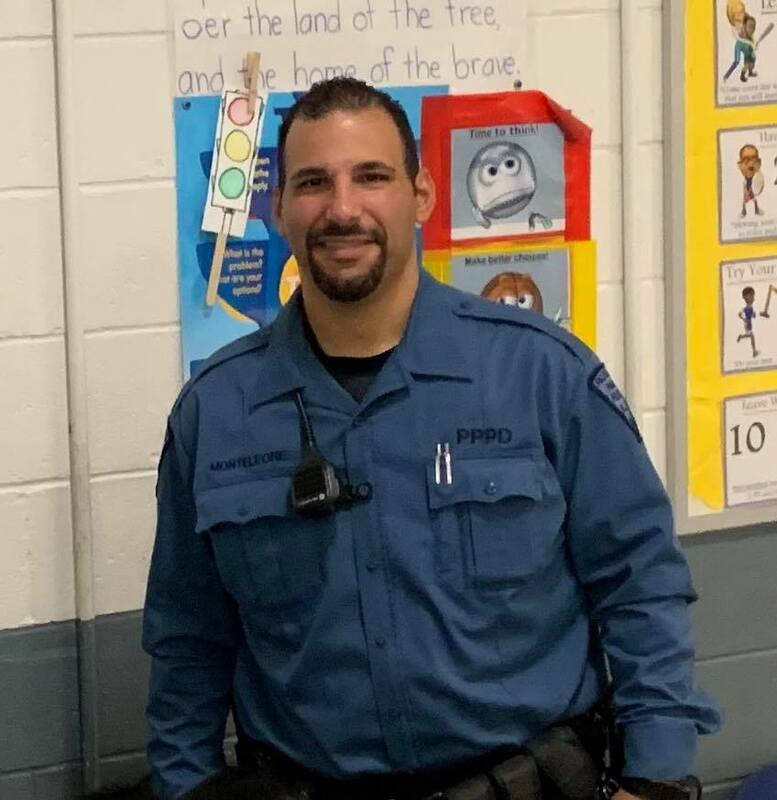 Monteleone, began his career in law enforcement in 2009 as a Traffic Enforcement Officer and Dispatcher in the Palisades Park Police Department. Sworn into the Palisades Park Police Department as a Police Officer in 2012, he currently serves as the coordinator of Palisades Park National Night Out and is active with the Special Olympics committee. Officer Monteleone is a member of PBA Local 45 member where he serves as the Treasurer & Chairperson of PBA Local 45 High School Scholarship program. Monteleone is part of the Palisades Park Recreation Program where he serves as the director of the Junior Football Program and assistant to the Christmas Tree Lighting Committee. In his spare time Monteleone serves as a Captain of the Palisades Park Volunteer Fire Dept Hose Co #1. The Italian American Police Society of NJ is proud to have Officer Monteleone join its Executive Board.